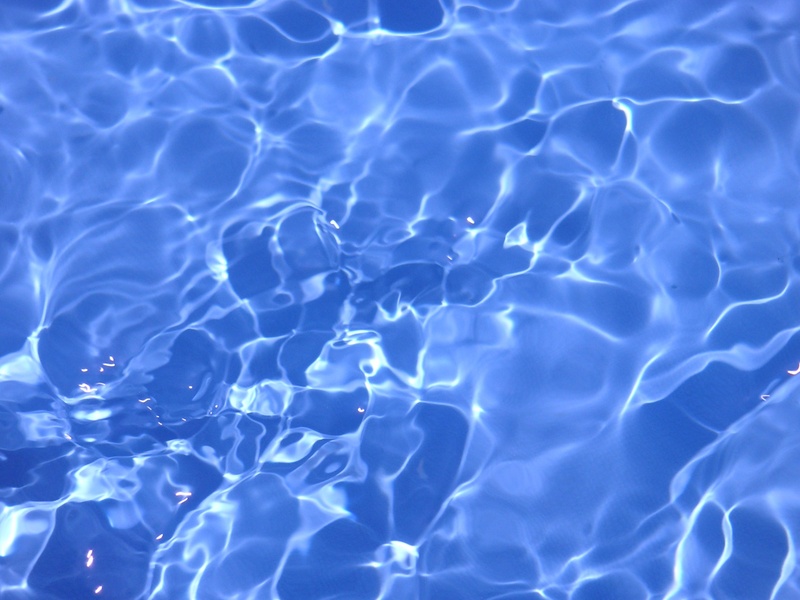 Solve the water bucket problem, interactively! Measure exactly 4 gallons of water in the big bucket, using only these two buckets. 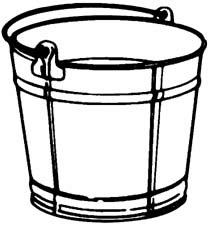 The small bucket can hold up to 3 gallons of water, while the bigger bucket can hold up to 5 gallons. Click a bucket to fill it with water, click again to empty it.